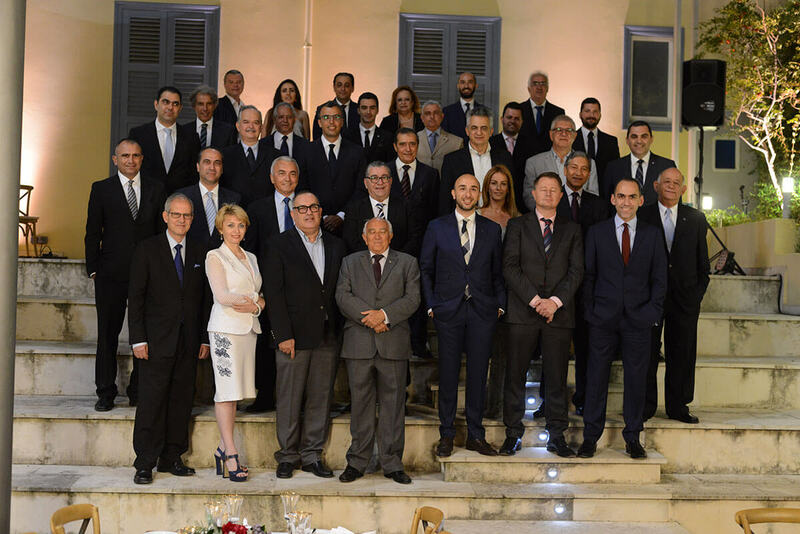 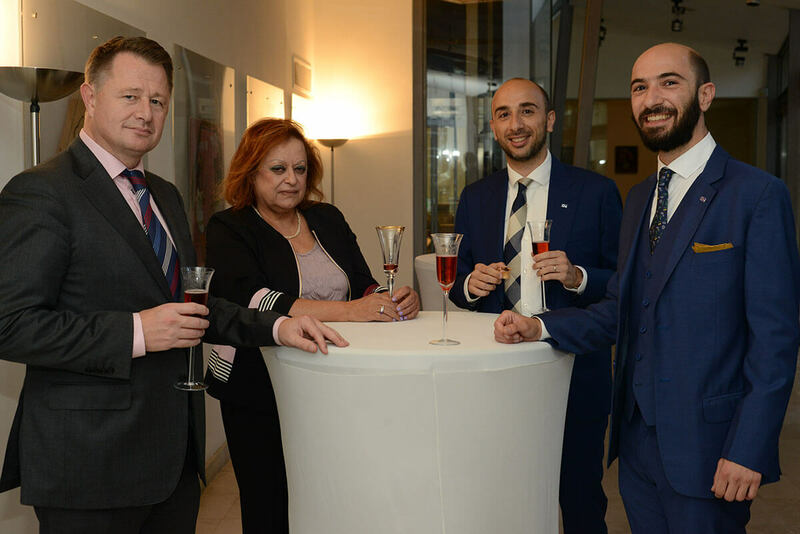 The Cyprus Institute of Marketing (CIM) organized the 3rd CIM Honorary Fellows Gala Dinner at The Leventis Municipal Museum. 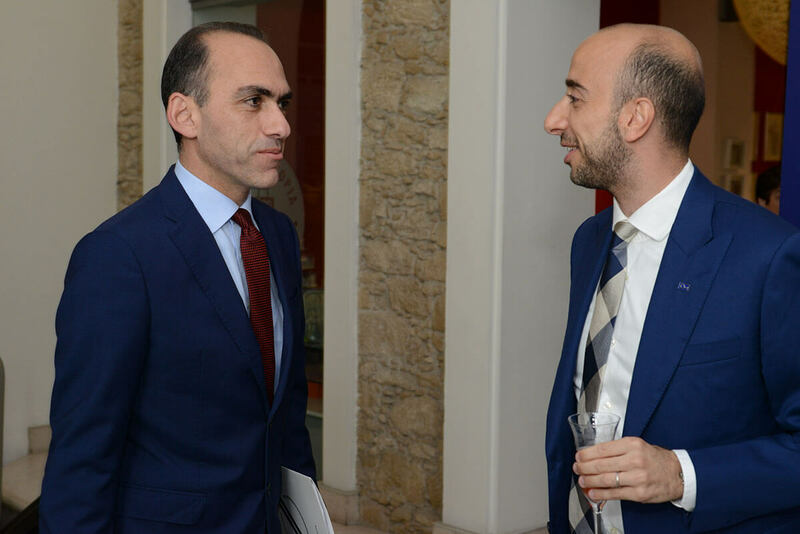 Honorary speaker was the Minister of Finance, Mr. Haris Georgiades. 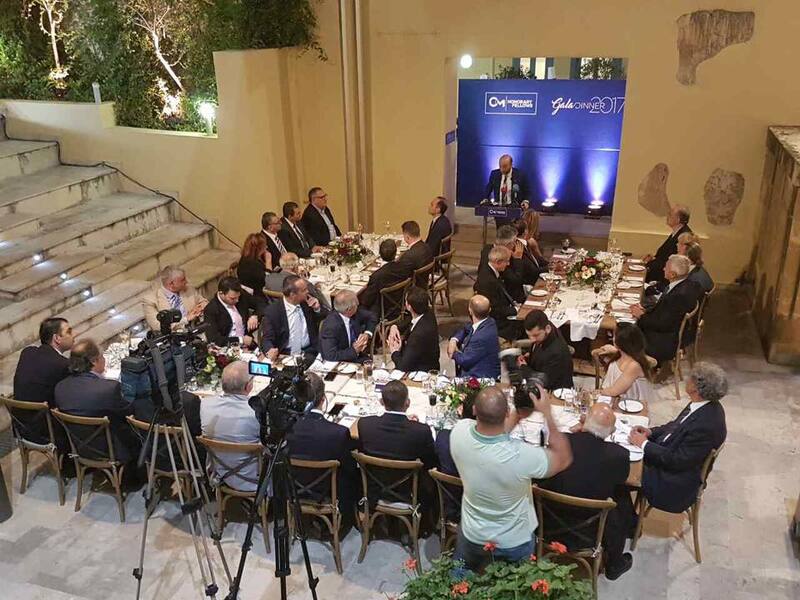 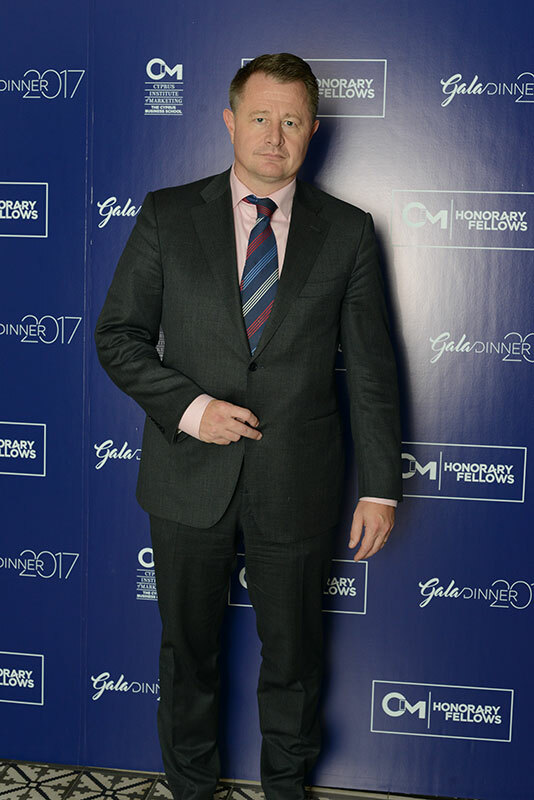 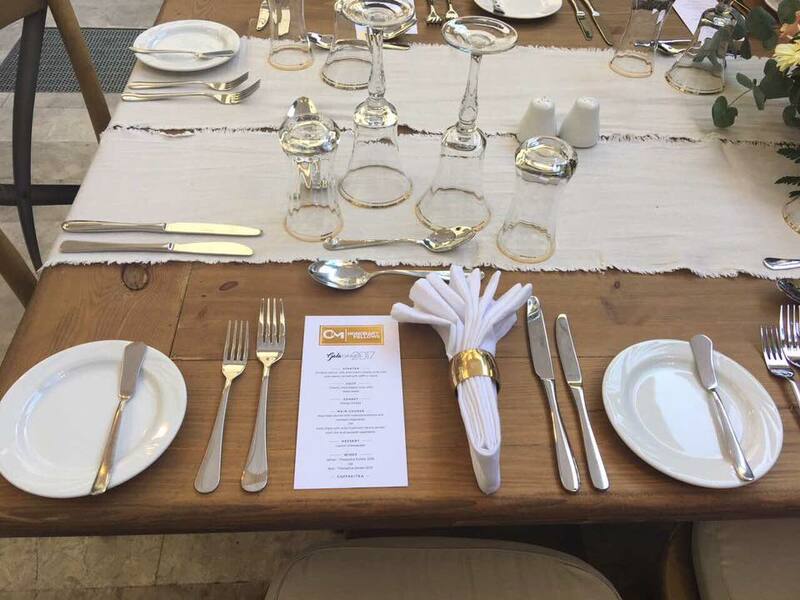 The CIM Honorary Fellows Gala Dinner is considered to be one of the top events held annually in Cyprus. 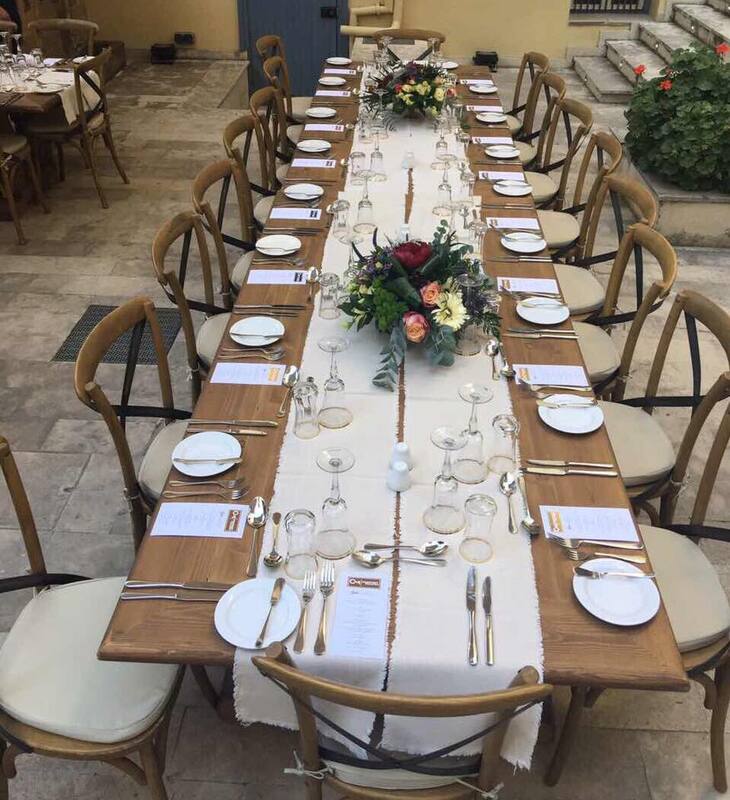 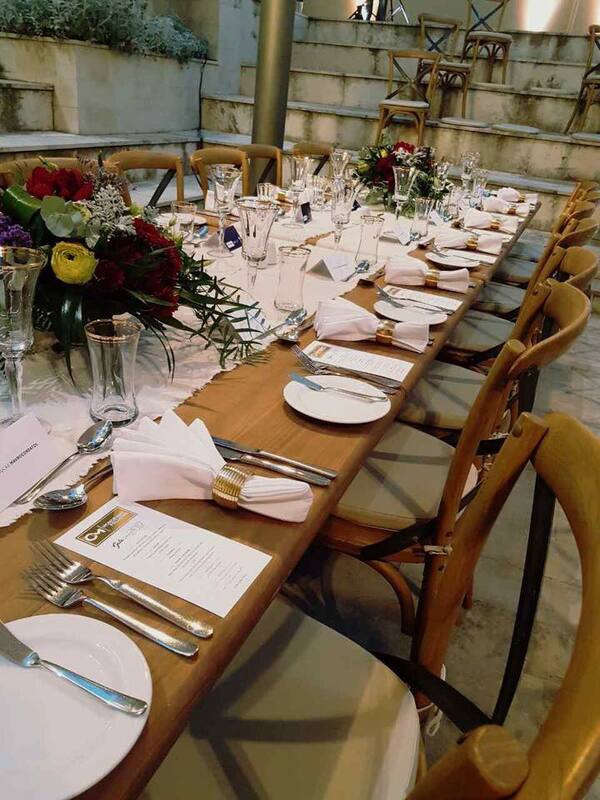 Organisation of the gala dinner, invite and follow up all guests, prepare the sitting arrangement, and the branding of the space.